I don't really think I can do that, sorry. Its not about the number of colors. The pictures you sent were low quality and two of them were very small. Plus, I don't do well with requests that are very specific. I usually get a picture and a theme and I work around that, but detailed requests I'm not usually good with so I'd rather decline than work on it and make something you wouldn't like. Ello! Are you open by any chance? Absolutely. What did you have in mind? I was wondering if I could get banners for these two images? I'm happy with whatever you come up with! One - I'm looking for a horizontal close up of her lips/fingers, you can nix the rest of the image. Lust and thirst come to mind for this one so whatever those two words evoke for you works for me. Two - I'd like to keep as much of this image as possible, but also would it to be horizontal. Something smokey and seductive would be nice. The pictures are great. I can probably work on this over the weekend! Let me know if you wanted anything changed or added! I hope you like them! They look awesome! Thank you!!! For the top two, is it also possible to get it in black and white or are you okay with me making a version? Glad you like them dear. And yes absolutely. I didn't know how much contrast you wanted so I'm fine with you editing it as well. Hey Fruit, I have a question in terms of a banner. Would it be possible to make a collage of ladies from images I provide as a signature? I would choose one of those ladies as the "Main" for an avatar as to replace my giant C.
Hello! That's a great question! Its possible, but it depends on the images I'm working with. Typically with real life pictures, this becomes much harder and I advise against it. If the pictures were from video games or anime, especially if the were rendered (empty background), I have much more room to work with. If I'm given portrait pictures of actresses for an example, it becomes almost impossible to work those into a signature that looks nice. 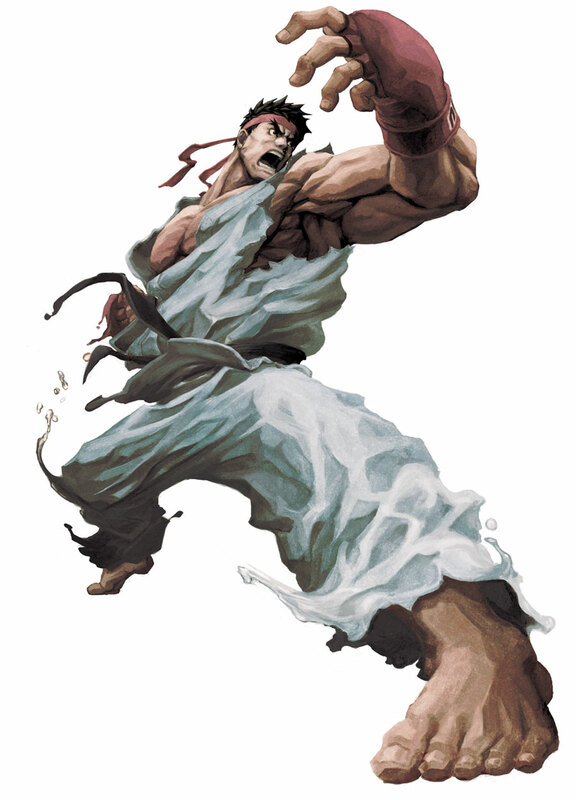 The pose the character is taking is very important for a signature to work especially if it has multiple of those. 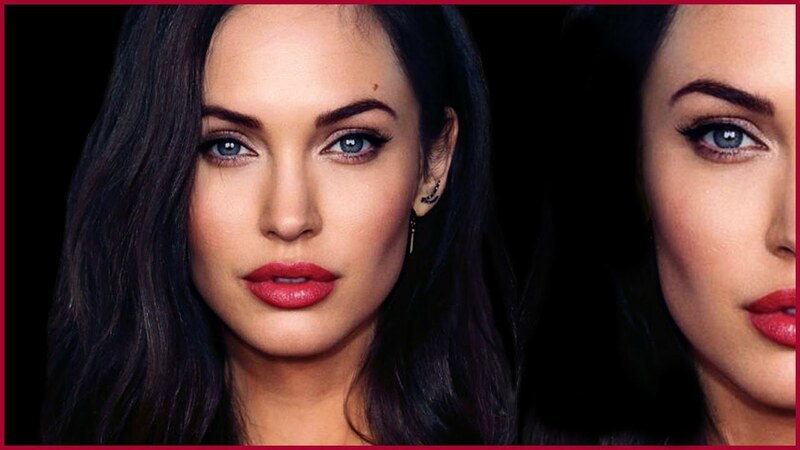 As you can see, one of the two pictures is of a real person (its a photoshop'd mix of Angelina Jolie and Megan Fox so not exactly real person lol) and a picture of an animated character. Mixing those two in a piece would look awkward. In addition to that, the two pictures are essentially portraits so in a signature they'd have to be basically next to each other looking directly at you. It doesn't make for a good signature. Compare it with this request. I was given two pictures of videogame characters, both were renders and both had nice poses. Well luckily I wanted to do more anime anyway =P So would you mind then? I plan to get several pictures together and you can choose which ones would make your life easier. I don't mind. Just PM me your images.